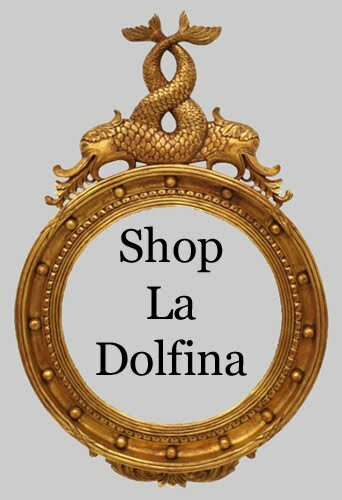 Shop La Dolfina: Let the Countdown begin! Beautiful image!!! 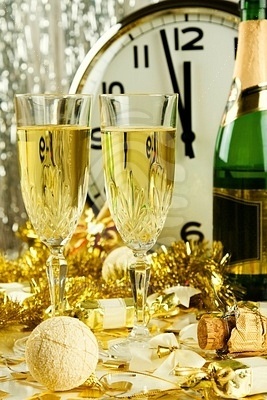 Happy New Year!!! Gold is such an elegant, happy colour - this is magical.